LOCATION: Seattle Yacht Club’s Port Madison Outstation is located on the north end of Bainbridge Island just west of Agate Pass. GETTING THERE: While the primary mode of transport to the outstation is by boat it can also be reached by car by either taking the Seattle>Bainbridge ferry or by driving around through Silverdale. 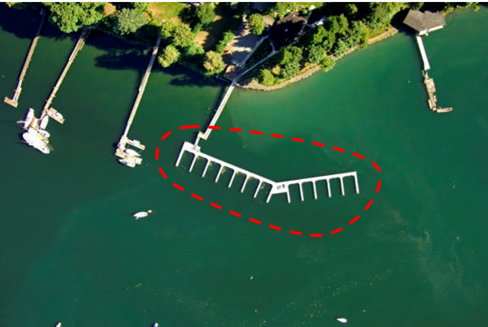 MOORAGE: Port Madison has its own private dock that is used for the Stimson race. Docking arrangements upon arrival are handled by the dockmaster at the outstation. Contact information is provided in each years race packet. 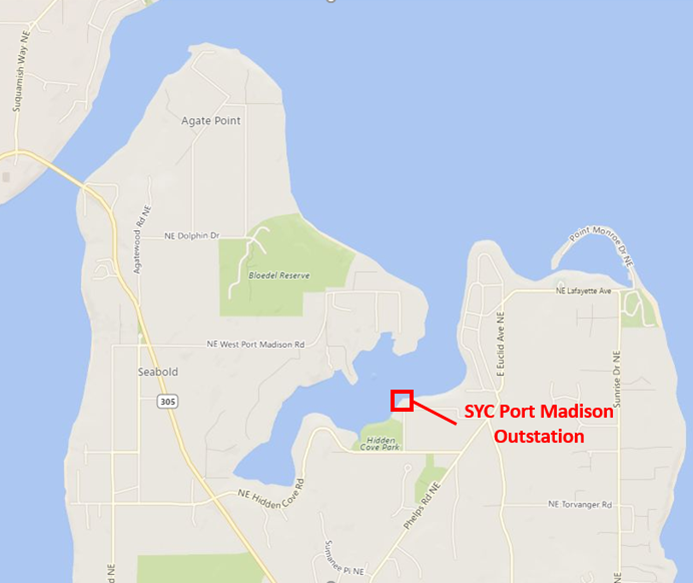 Stimson is run each year from the SYC's outstation in Port Madison in the waters surrounding Bainbridge Island. Details of the contest will be published on this site approximately four weeks prior to the event. Past events have featured a Happy Hour Friday evening with a dinner after the contest on Saturday. Breakfast is usually served in Sunday before departure. DOCK MASTER WILL MONITOR Channel 68 for moorage.